Get your Morocco holiday custom-made by a vacation planner that know what the guidebooks don’t. Waking up in Marrakesh, Morocco to the sound of the muezzin´s melodic call to prayer is said to be quite the experience. All your senses will be awakened in this colorful, vibrant city. 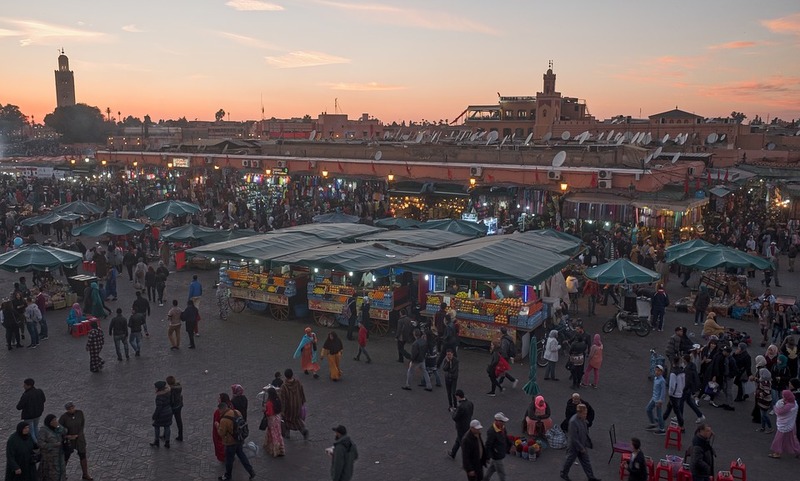 Visiting the souks is an adventure in itself. This popular city is worth a few days, and so are many of Morocco´s other top cities. But your greatest adventures awaits outside of the busy streets. A couple of hours drive outside Marrakesh, you can begin hiking the magnificent High Atlas Mountains. Sprinkled with Berber villages, the Atlas is great for hiking between them for a glimpse of the Berber way of life. 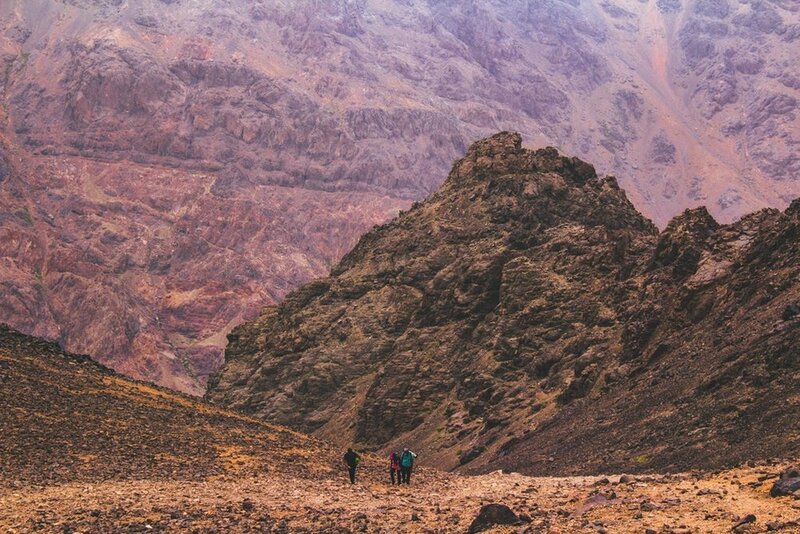 If you´re in for a good trek, rent a local guide and give Djebel Toubkal a try. Reaching the highest point in the High Atlas, and northern Africa, is challenging. But the view from the summit is worth all the hard work. 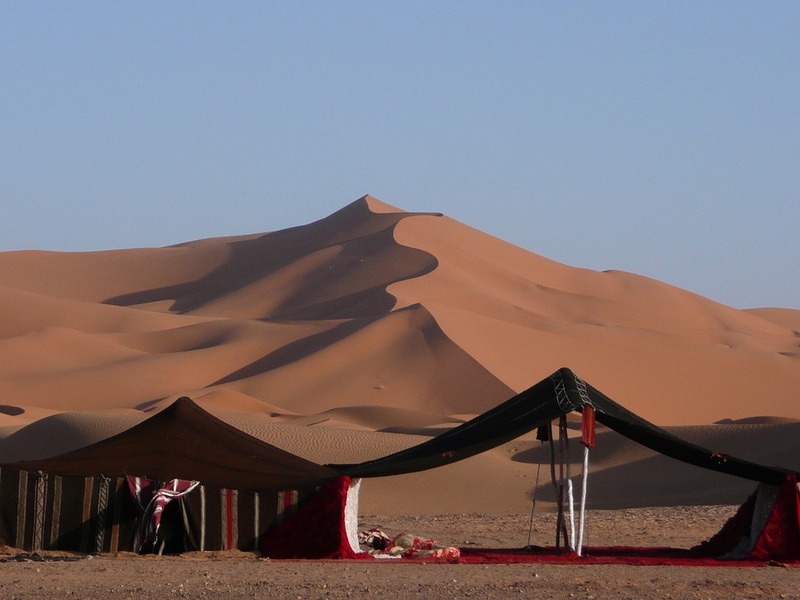 For a taste of Sahara, camel trek to Merzouga, a small desert village known for being close to the Erg Chebbi. Or book a luxurious glamping trip through one of the local, experienced guides. Sunrises among these exotic surroundings are truly spectacular. Morocco also has some awesome surf spots. Go to Taghazout or Essaouira for world class waves, or just some laid-back beach life. Should none of this work for you, there´s more. Horse and camel riding, yoga activities, hot-air balloon flights, canyoning, climbing, caravan adventures through Sahara and camel trekking with the Berber. Morocco is so much fun! If you´re not into fun, at least go for the orange juice.